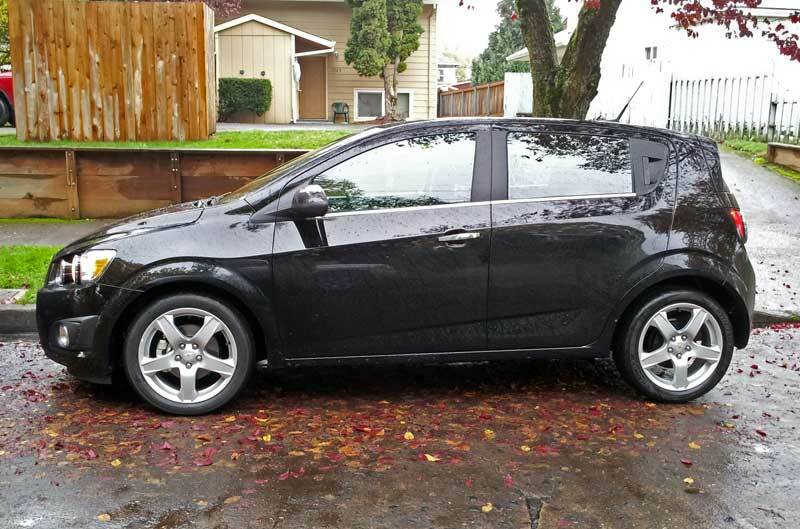 I think my favorite new '12 model year small car would have to be the Chevrolet Sonic. Chevy really hit a home run with the scrappy turbocharged subcompact. With a willing chassis, powerful yet frugal 1.4-liter turbo, and surprisingly good interior, the Sonic really left its mark on us. 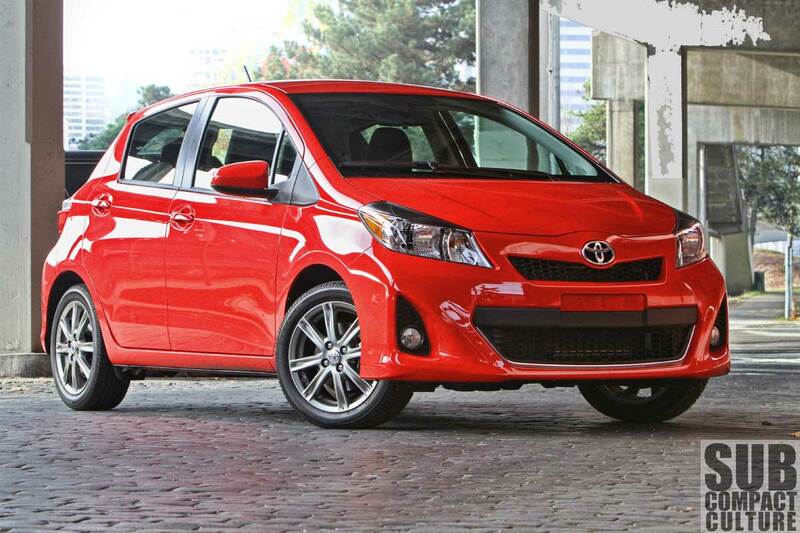 It would be high on my list of replacements if we replace our 2007 Toyota Yaris someday. And what a surprise: I never thought I'd singing the praise of a Chevrolet subcompact. Well played, Chevy. Another favorite, and perhaps I'm a bit biased, was the '12 Toyota Yaris SE. With a faster steering ratio, different suspension tuning, a sportier interior, and some exterior upgrades, the Yaris SE was a lot of fun to fling into the corners, and still turned out 36 MPG. Not nearly as fast in a straight line as the above-mentioned Sonic turbo, it also weighs a good deal leas. 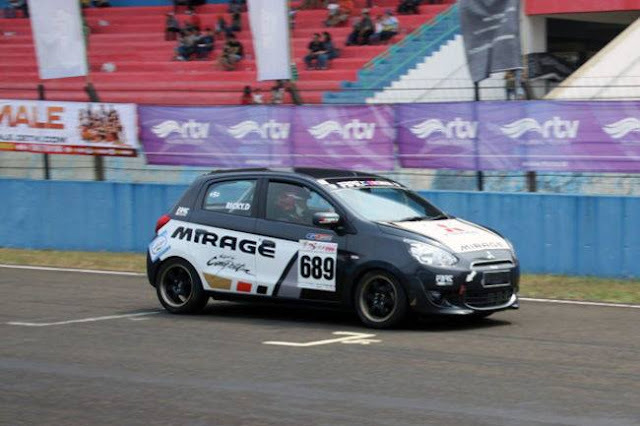 The engine was a carry over from the last Yaris, but it's a simple, proven mill. Nearly every automotive outlet has sung the praises of the Scion FR-S and Subaru BR-Z, and so did we. Rear-drive sports cars are generally a lot of fun, but this one showed that Toyota/Scion could offer an affordable rear-driver that had scads of personality and was damn good, too. 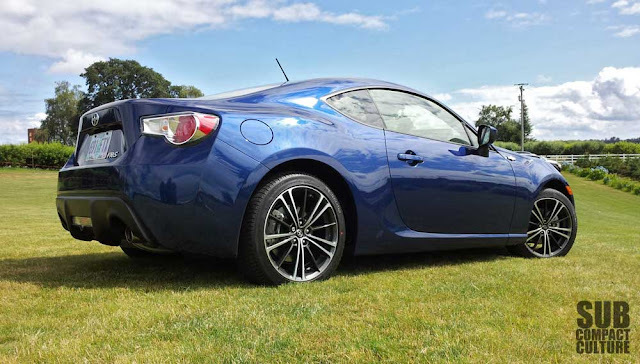 Although not the most powerful sports car on the market, its combination of balance, quick wits, fair pricing, and great looks make the FR-S a standout for '12. And while there were several other great cars we drove this year, including the Fiat 500 Abarth, the Scion iQ, and the Hyundai Veloster Turbo, the above three were really the ones I could see spending my own personal cash to purchase. 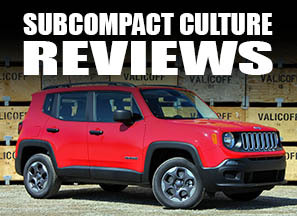 Be sure to check out all of our reviews from 2012 and earlier, too.